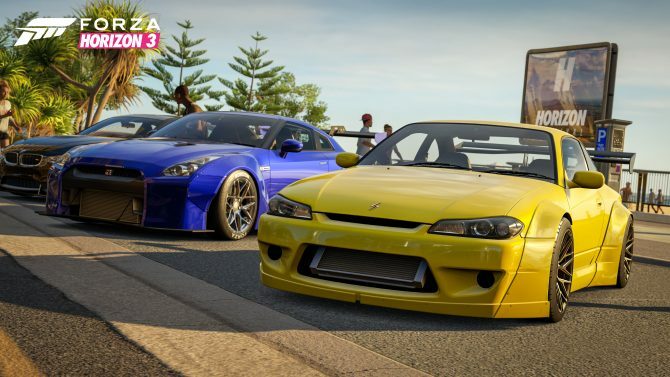 Forza Horizon 4 is another excellent entry that maintains the series' previous features and formula while still managing to bring in some new additions. 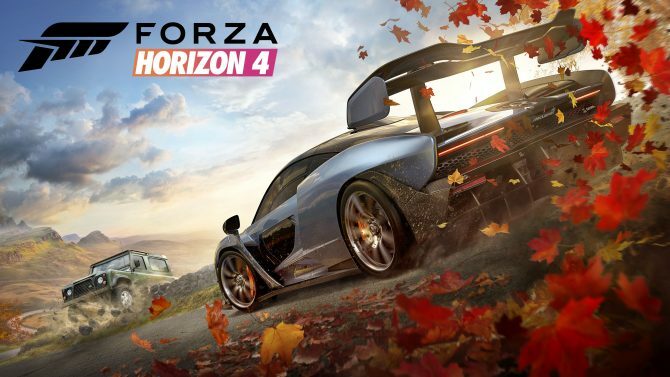 With weekly season changes and the diverse landscape of England, Forza Horizon 4 looks to be a fantastic addition to the franchise. 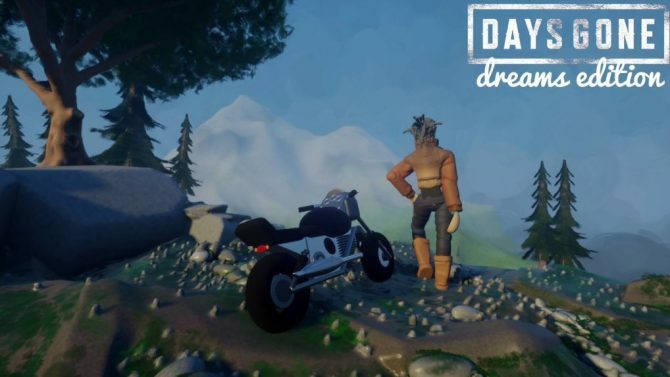 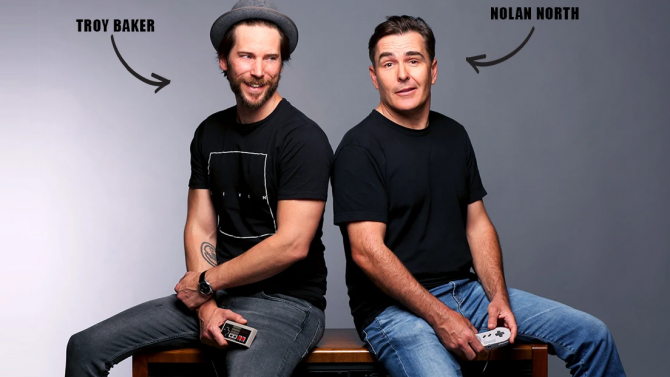 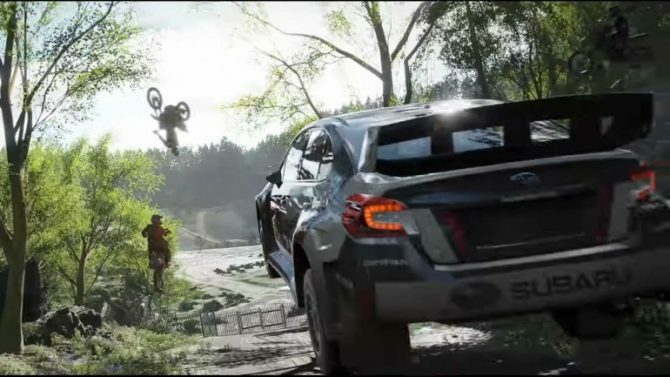 Turn 10 Studios Design Director Jon Knoles confirms motorcycles will not be playable in the upcoming open-world racing game, Forza Horizon 4. 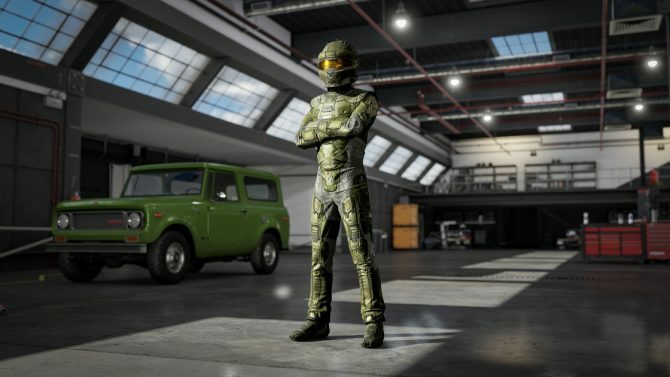 Halo driving has been limited to Mongooses, Hornets, and Warthogs (not counting alien vessels) but now Chief can get his hands on over 700 modern cars. 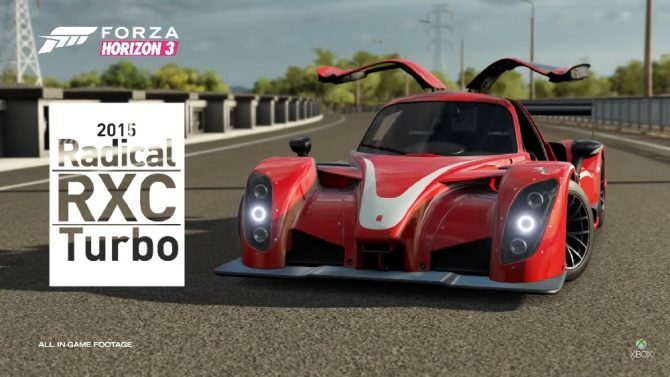 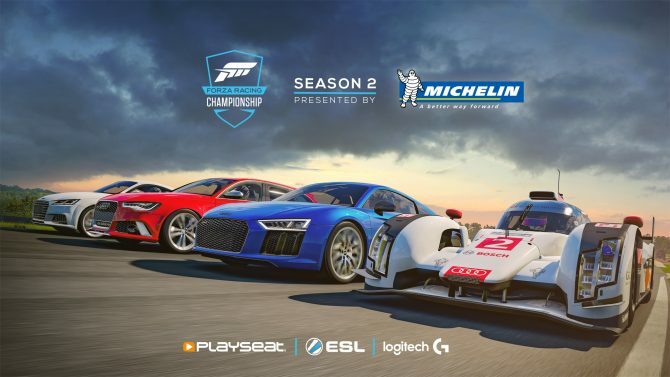 VIP rewards will work like they did in Forza Motorsport 6. 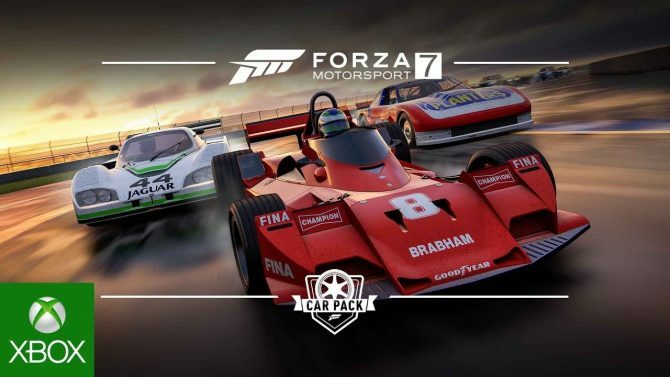 Check out the ten cars included in Forza Motorsport 7's The Fast and Furious Car Pack in a new trailer and some screenshots. 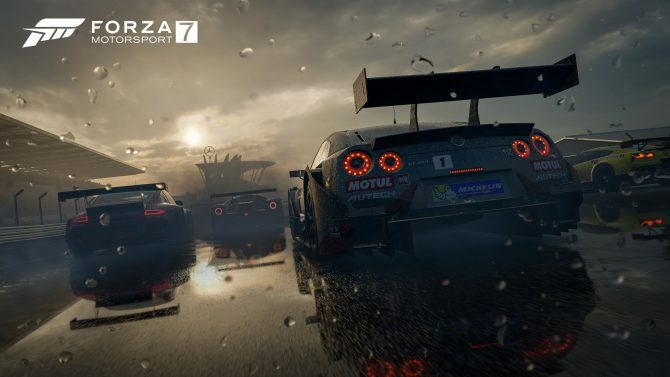 A launch trailer for Forza Motorsport 7 has been released, and, if your device can handle it, it's viewable in stunning 4K quality. 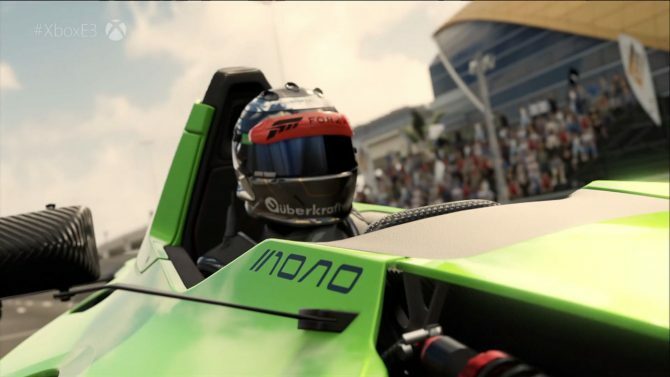 Watch the first 25 minutes of Forza Motorsport 7 running in beautiful 4K resolution at silky-smooth 60 frames per second. 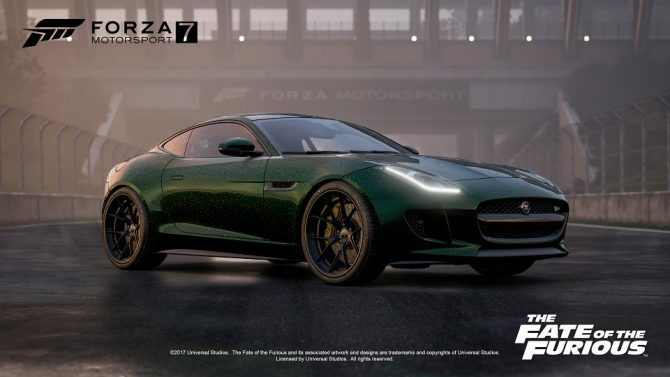 Microsoft announced that Forza Motorsport 7 has officially gone gold, and a free demo is coming for Xbox One and PC gamers to enjoy. 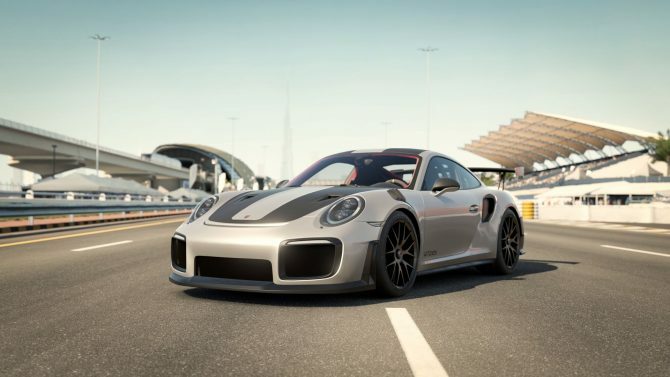 See a Forza Motorsport 7 race on Tatooin... ahem, on the Dubai Track, driving the new Porsche 911 GT2 RS. 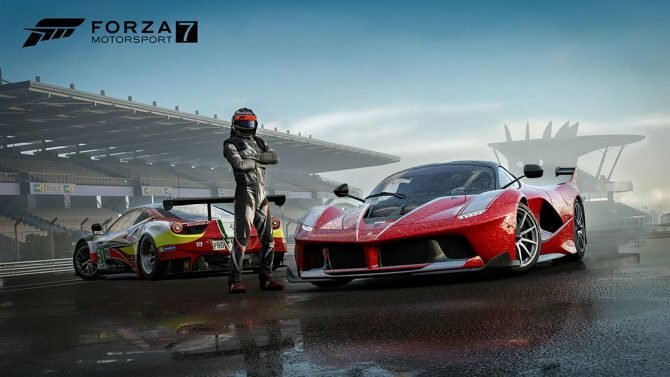 Phil Spencer expresses his pride for the work done by Turn 10 on Forza Motorsport 7. 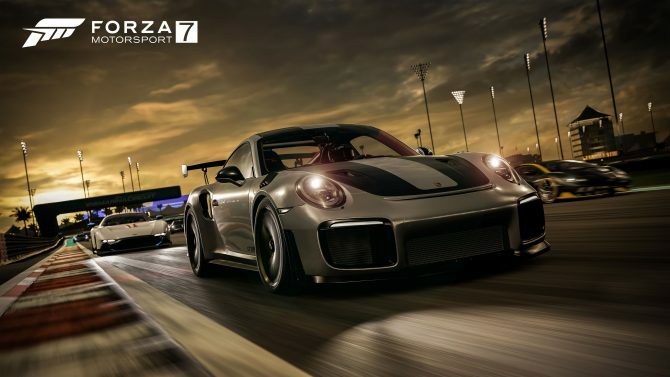 Turn 10 gives more details about Forza Motorsport 7, including the number of cars and tracks and Xbox One X enhancements. 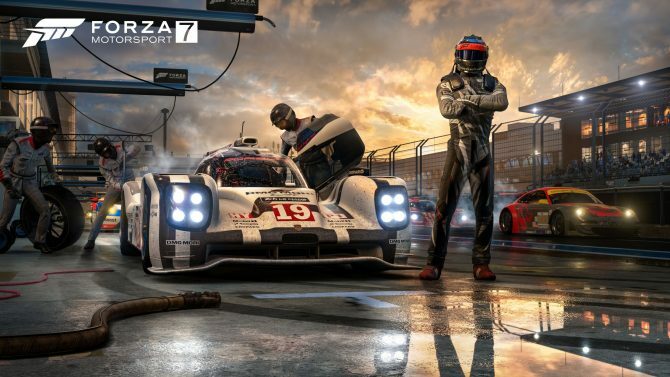 Microsoft just revealed Forza Motorsport 7 for Xbox One, Xbox One X and PC, the new chapter of Turn 10's iconic racing franchise. 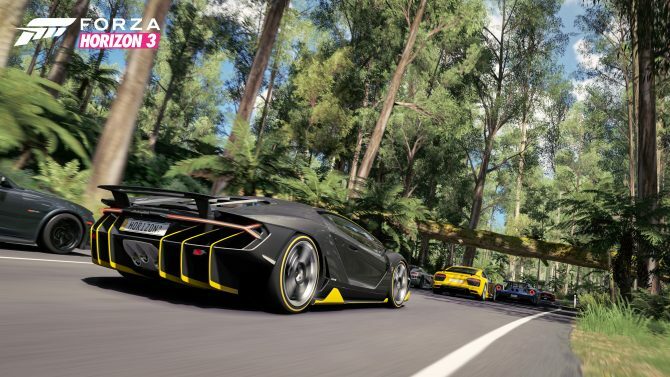 Windows 10 players can now get a free taste of Forza Horizon 3 as Microsoft this week released a demo for the game available in the Windows Store.